The Euro TF flap valve has a circular aperture design. For wall or flange mounting. 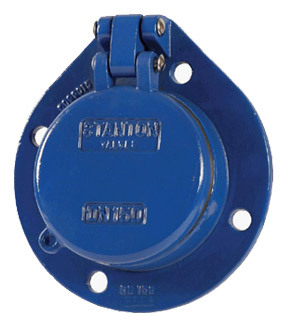 Suitable for use in clean, dirty or sea water applications.